Leaping to the next level, if you’re ambitious, is something that is worth going for. It might be that you want promotion at work, or a better job. Or you might be in business and you want it to be bigger. You might want recognition in your chosen field and in your personal life. Do you want to upgrade your house, improve your relationships or buy a new car? Whatever the leaping to the next level means to you believe that anything is possible with determination, focus and motivation to do it. 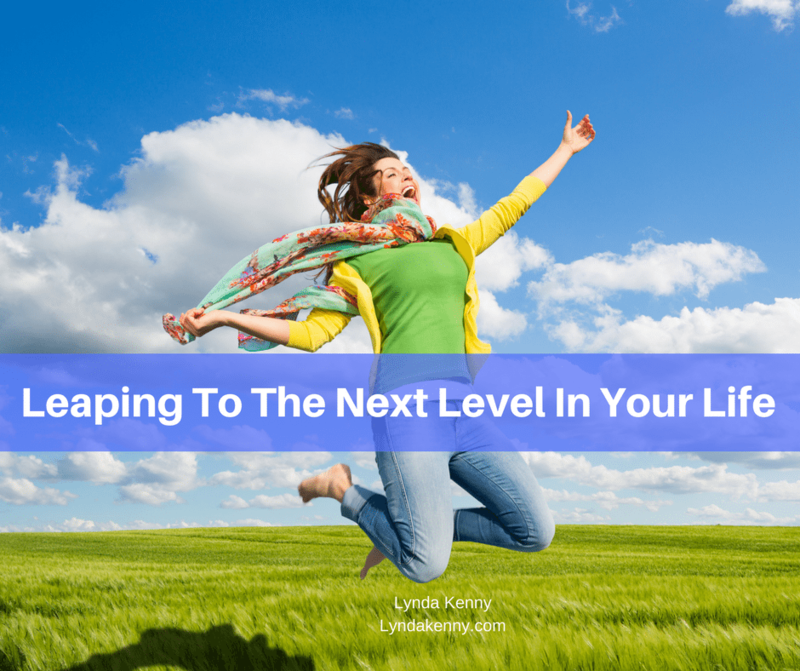 How do you get to that next level you are looking for? After making the decision you are going for it you need to plan ahead and get the help you need. Lets look at the whole picture first. With the right planning, its possible to build a happy, and productive life in every area, including your personal relationships. Personal Growth – Education and training, adventure and new experiences, joy, personal happiness and fulfilment. Relationships – Connection with self, family, friends, colleagues and spirit. Health – Physical health, including exercise and nutrition. Emotional and mind health including self care. Money/finances – Financial health including making money. Saving. Investing. Spending on material items, recreation and travel. 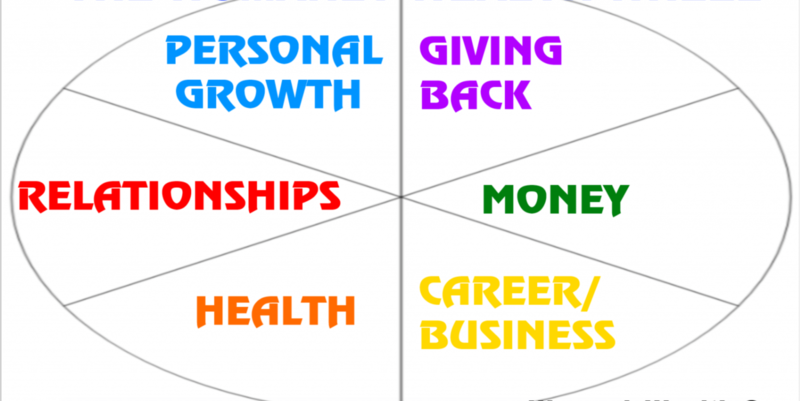 Giving back or Life Purpose – What you are meant to be doing? Your higher purpose in life or giving contributions of your time and money to causes you care about. As you can see from the above list we all have quite a lot to deal with in our lives. I am hoping by looking at the list that you realise how important it is to look at the WHOLE picture and do whatever you can to achieve happiness, fulfilment and joy in all areas. Energy – How well are you looking after yourself and practicing self care? 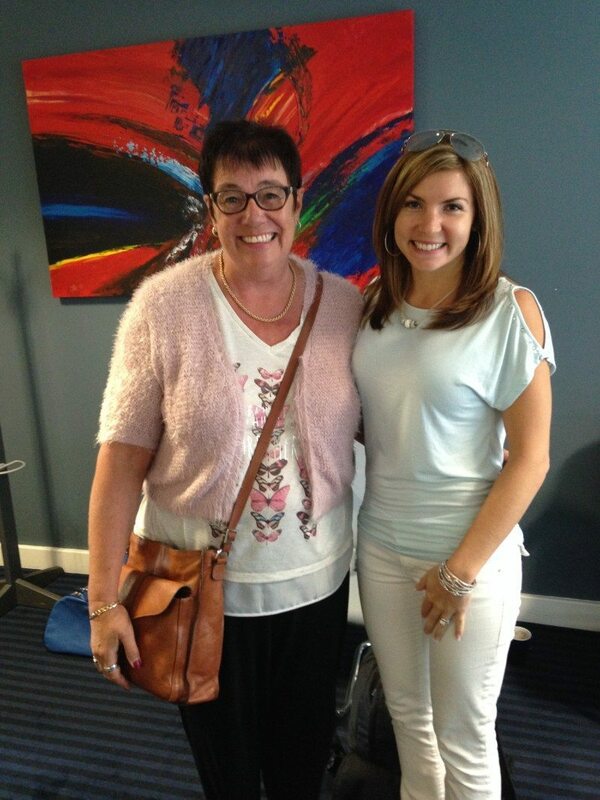 Influence – what influence do you have with the people in your life? Courage- Do you let your fears hold you back? Where do you need more courage? Productivity- How much action are you taking and what are you getting done? Necessity- What necessity is there in your life? 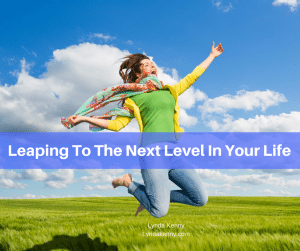 The above subjects are powerful ways of gaining insights into yourself, particularly if you are wanting to be leaping to the next level in your life. To achieve a higher level, you have to master those six concepts. And you can, with help. This is the basis of High Performance Coaching to help you get to the higher level you are striving for. The process is a result of thousands of hours of research by Brendon Burchard, and the High Performance Institute. It is scientifically backed to work and many students of High Performance coaching have had amazing results. You can do this alone of course, by reading lots of material. However, having a coach who can help you and cheer you on is a quicker way to push forward. I don’t know anyone who has climbed the heights without a coach. Top leaders and sports men and women have one. CEO’s in large companies do as do many leaders in the home business industry. Would you like to take your life and business to the next level but just cannot swing hiring an expensive coach? Coaches have changed my life for sure and I know the value of a coach, so much so that I became a Certified High Performance Coach so that I could show people how to take THEIR life to the next level! IF you are ready for a change, to kick off my brand new 12 week coaching program, I am going to take 3 people at a substantially lower investment than normal to create some amazing stories and testimonials. If you have been wanting to experience coaching but scared of the cost, this may be the very best chance for you to leap forward into a new you. To qualify to work with me, using the concepts of High Performance, you can earn a free 60 minute strategy session with me. Yes, that 60 minutes is on me. Fill in the questionnaire to see if you qualify. CLICK HERE FOR ACCESS TO THE QUESTIONNAIRE. This is my chance to give back and enable you to get the benefits of a good coach, just like I have experienced. Hi Lynda. How are you today? Am I a part of this already? Hello Sonia, yes you are already a member of Worthy Achievers. Thanks Lynda. These six concepts I firmly believe are so vital when leaping up to the next level and I go more with CLARITY. Unless we know clearly and exactly what we want all other efforts will be a big waste. Thanks Jelena, I agree that Clarity comes before anything else.